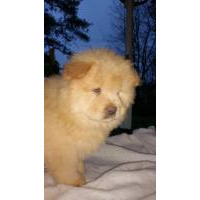 All colors - Cream, Cinnamon, Blue, Black - Raised with care and loving attention, well socialized to make a devoted addition to your family. 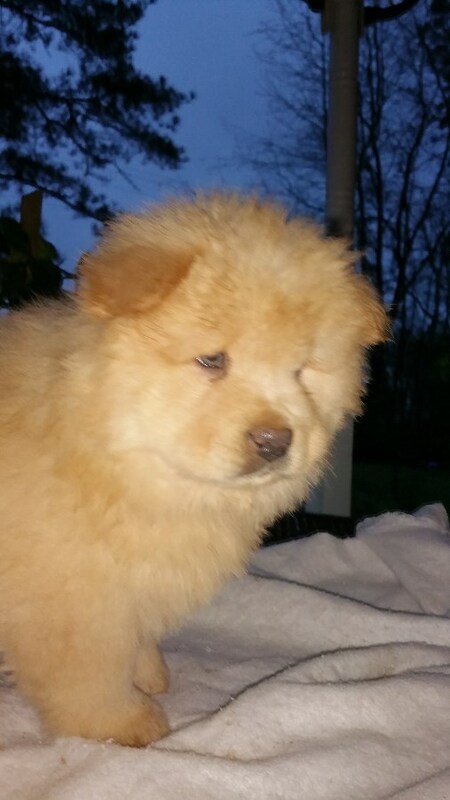 Current first shot and dewormed twice before sold. 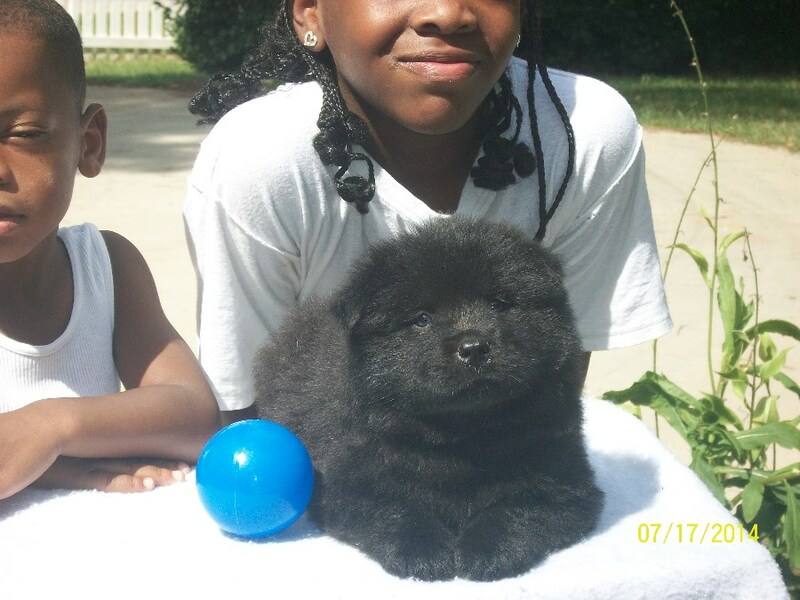 They are ready to be sold at 6 wks old. 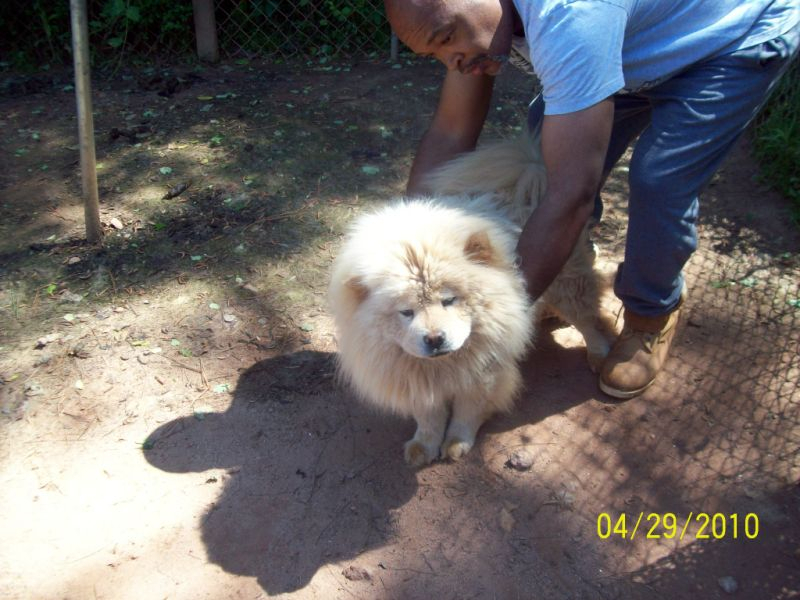 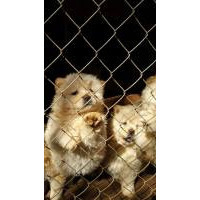 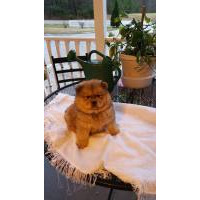 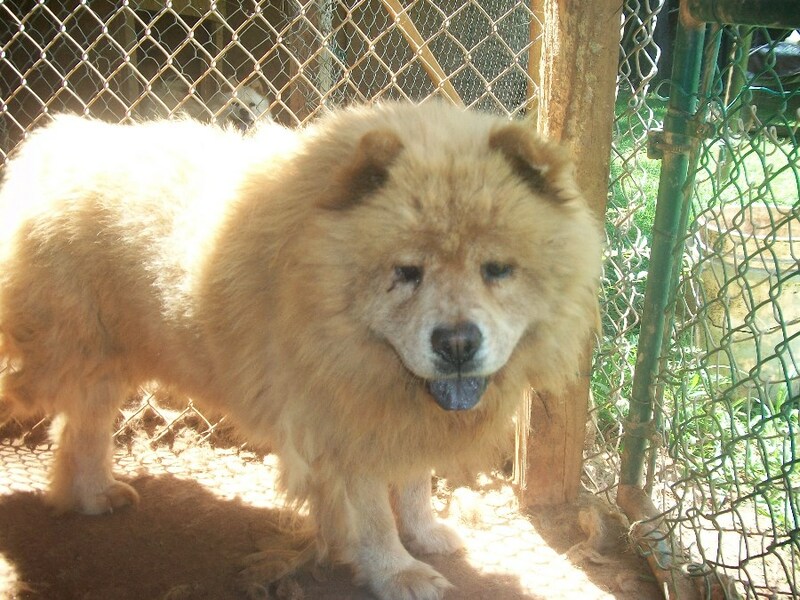 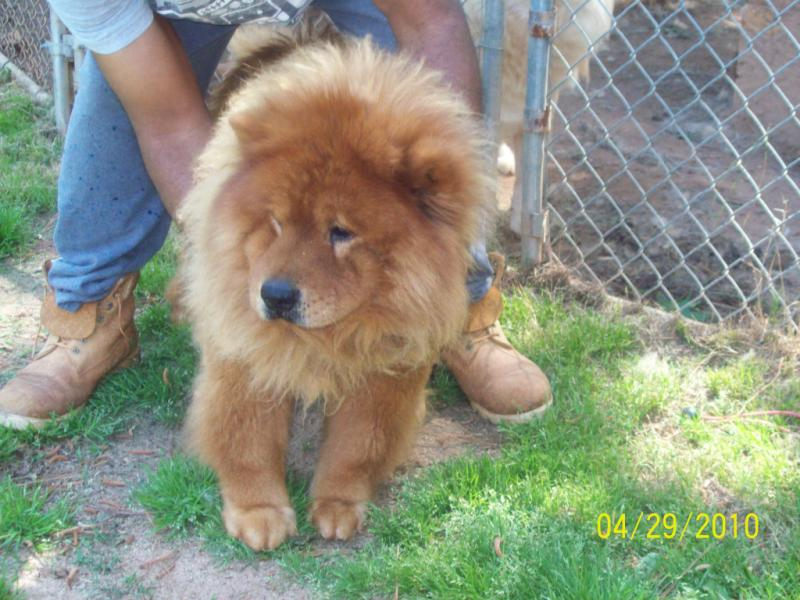 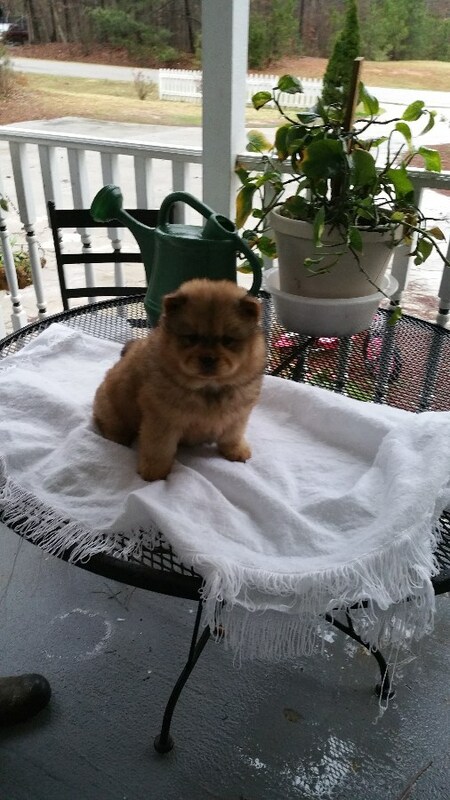 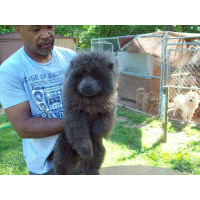 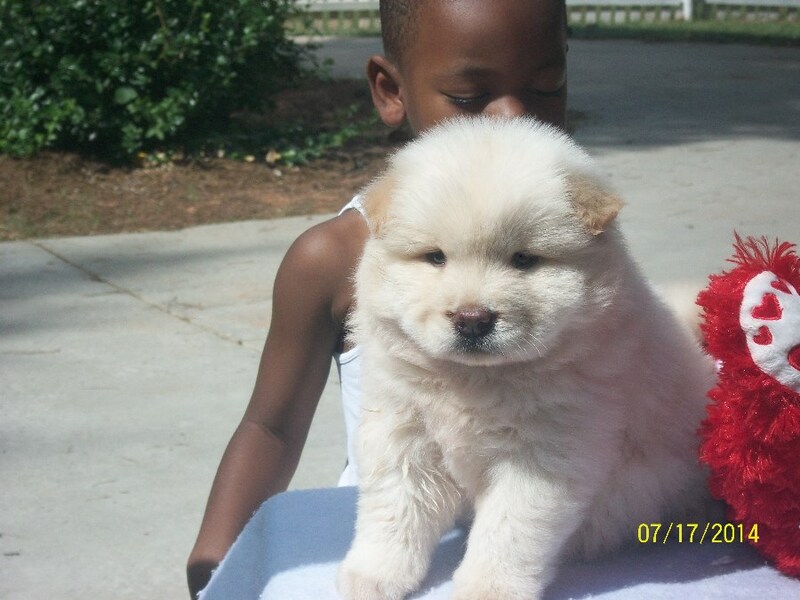 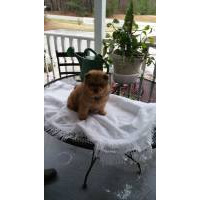 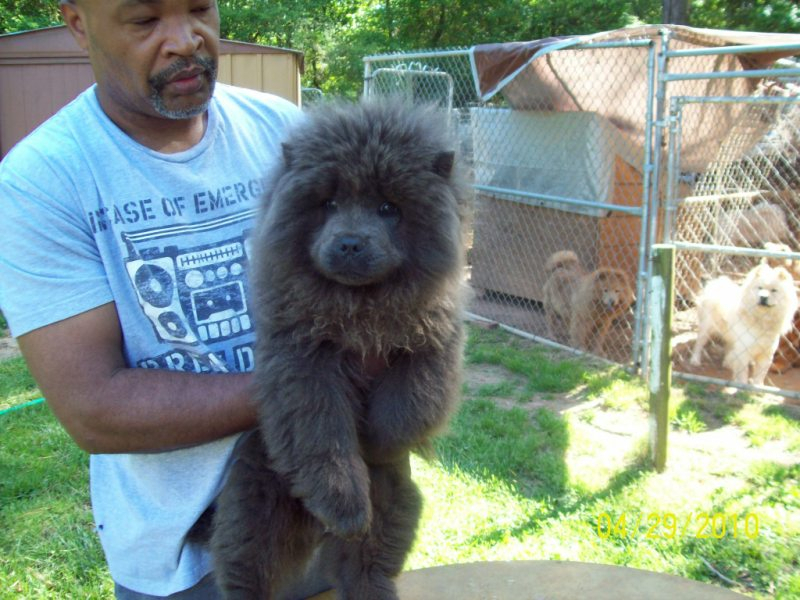 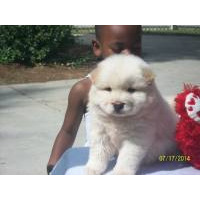 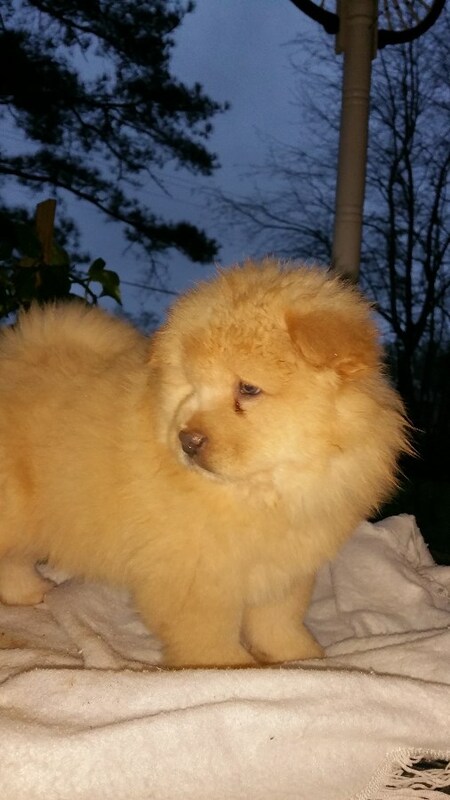 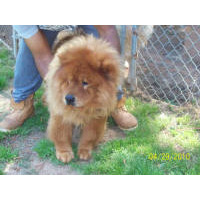 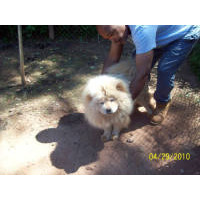 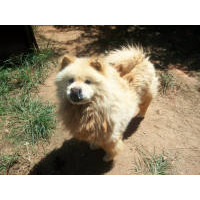 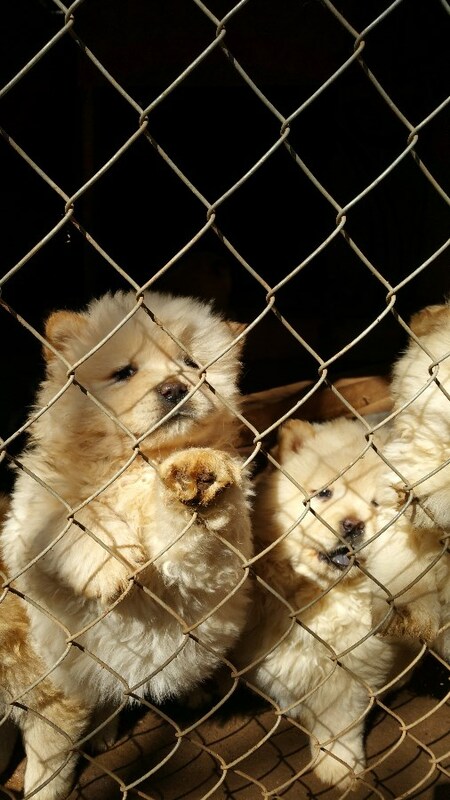 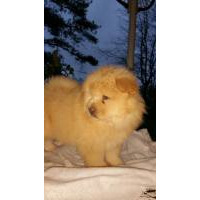 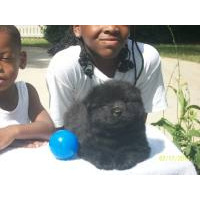 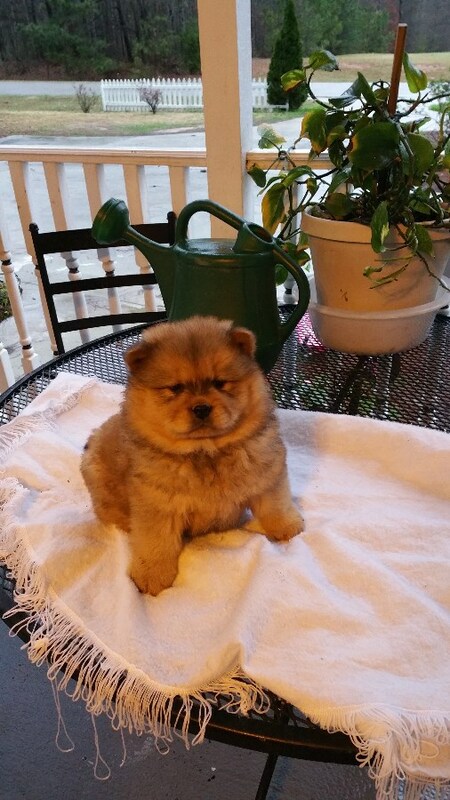 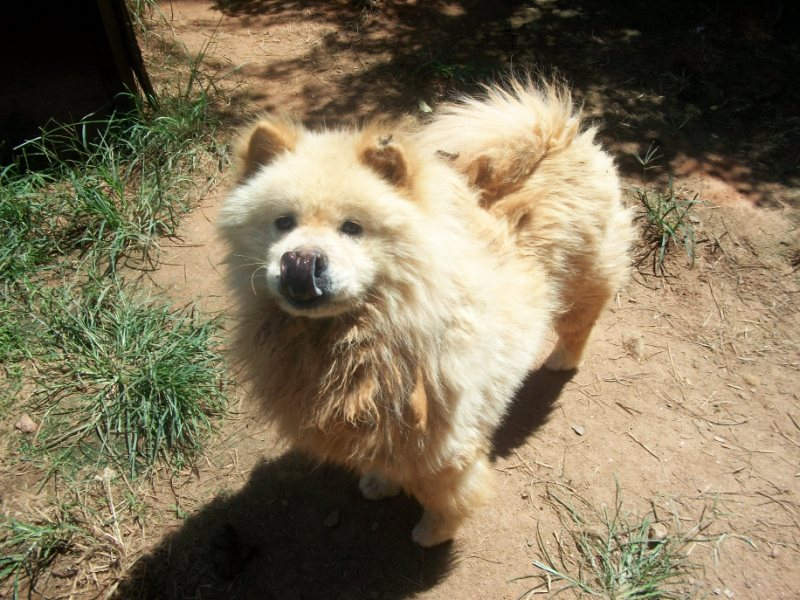 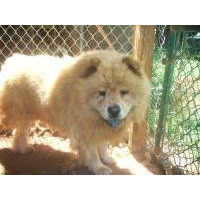 Thank you for your interest in our Chow Chows.